Ever since the original X-Men hit the silver screen back in 2000 (sorry Blade, we know you were first but you just didn’t have the same impact), the ‘superhero genre’ has exploded in popularity. Both critics and audiences alike have going mad for the outlandish concepts, colourful costumes and vile villains. For comic book fans, it’s a bizarre golden age where the unthinkable has happened and Hollywood has finally seen that there’s money to be made in sticking closely to the, frankly, sometimes ludicrous source material. Best of all, the craze shows no signs of slowing down. 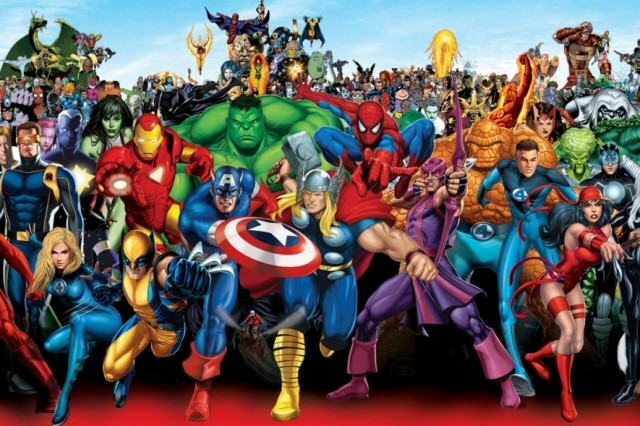 Between 2016 and 2020 alone, there are a staggering 30 superhero films planned for release, with more likely on the way. 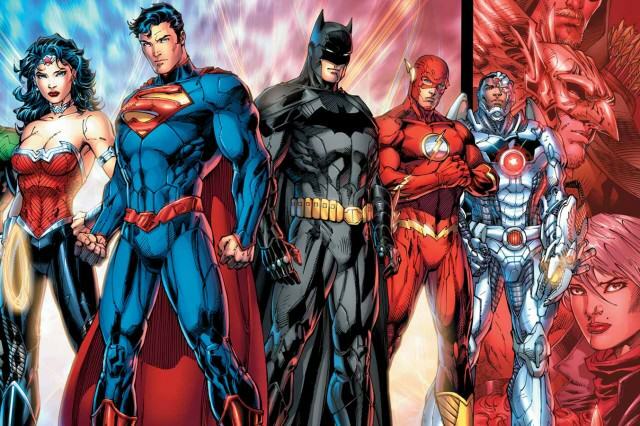 Here are all the superhero films expected to be released from the beginning of 2016 to the end of 2020, starting with Batman v Superman: Dawn of Justice and ending with Green Lantern Corps. All of this, plus a few as of yet unconfirmed films. Let’s just hope Hollywood doesn’t face the dreaded audience fatigue in the next four years!